The Mysterious Benedict Society is one of my favorite books ever. It is the story of four kids who are asked to accomplish the simple task of saving the world. 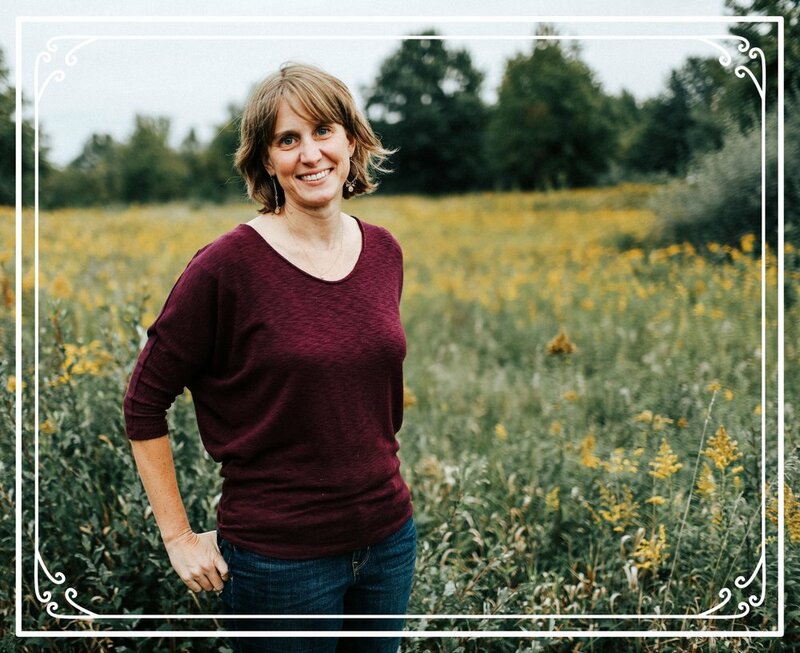 I find myself drawn to characters and stories in which ordinary people are called on in extraordinary circumstances to do the impossible. When this story line is done well, we see the humanness of the characters as they doubt themselves and often wish for an easier path. And yet, they always continue down the impossible path they are called to because it is the right thing to do. And, thankfully, they almost always end up saving the world in the process. This book has depth, a great story and important themes. It is a story about finding one's place in the world. It is a story about friendship and family. The characters are endearing, quirky, likable (mostly), and funny. They are willing to face danger and take risks. They stand up for truth and each other, and they are willing to sacrifice for friendship. The puzzles and the suspense of the underlying mystery will keep readers turning the pages and are really fun to try to solve as you read along. As stated above, I love The Mysterious Benedict Society and my daughters do too (I think they have both read it more than once). On the other hand, my son started it and ended up putting it down. I am still hopeful that he will pick it up again at some point in time. This book has been criticized for being too long, and as it does come in around 485 pages I can understand the point. It might not be a great choice for slower readers. There is action, but it sometimes moves at a slower pace. If the size is an issue, consider introducing the audio book version to your child. This is the first book in a series, so if you child falls in love, there are three other books they can add to their TBR (to-be-read) list. Two continue the adventures of Reynie, Kate, Sticky and Constance, and the third is a prequel that was written after the trilogy concluded. The prequel tells the story of Nicholas Benedict, founder of the Mysterious Benedict Society. Wait to read the prequel until after you finish the series. It will mean more to you if you read it last. Bonus! 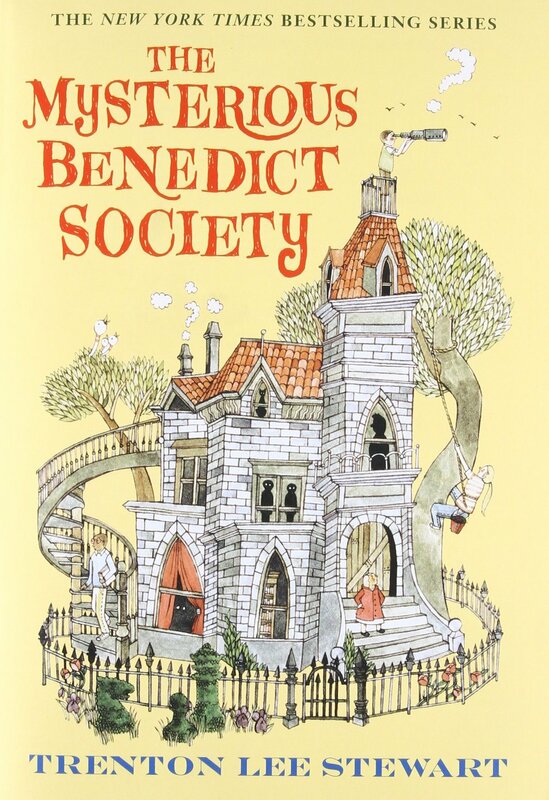 If your kid is a puzzle-lover and wonders if he/she has what it takes to be a part of the Mysterious Benedict Society, Mr. Benedict has created a book of puzzles to test his/her skills. This is a fun little extra that my daughter really enjoyed. It is the sign of a good book when the characters feel like friends. Thanks for letting me introduce my friends, Reynie, Kate, Sticky and Constance. I hope they become favorites at your home too!